The Advocacy Leadership Team has identified these priorities:. Promote the work of the Arts for All Coalition, formerly called the State Policy Pilot Program (SP3). Present at Superintendent, School Committee, and Principals conferences to relay the important message about the role of the Arts in 21st Century Skills and development of the whole child. Convene an annual summit of Arts Education Professional Education Association leaders. Enhance web site with advocacy resources and online community building opportunities. Promote the A|L 10-minute documentary film showing the results of significant arts education research occurring in the New England Region to be used as a powerful arts advocacy tool. Recognize excellence in arts education advocacy at the annual Champions of Arts Education Advocacy Awards Ceremony. Created a Leadership Team to oversee statewide arts education advocacy efforts. Defined Membership benefits for Arts|Learning’s advocacy work. Recognized excellence in arts education advocacy at the annual Champions of Arts Education Awards. Developed the Arts Leadership Advocacy Toolkit with funding from the Kennedy Center, which was shared at state and national arts education conferences. 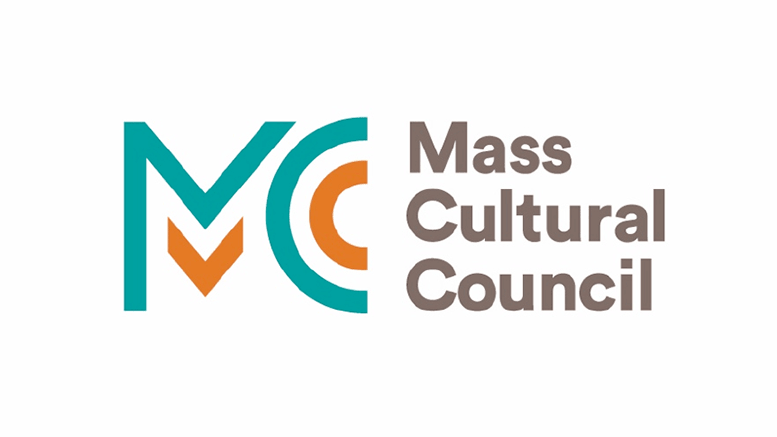 Advocated for the passing of MassCore, the Massachusetts Department of Elementary and Secondary Education’s recommended program of high school studies that includes 1 credit of arts. Informed and educated constituents through Arts|Learning’s e-newsletters on state and national policy developments, advocacy alerts, funding opportunities, and professional development.